We are sew lucky to have Lynn join our teaching team. 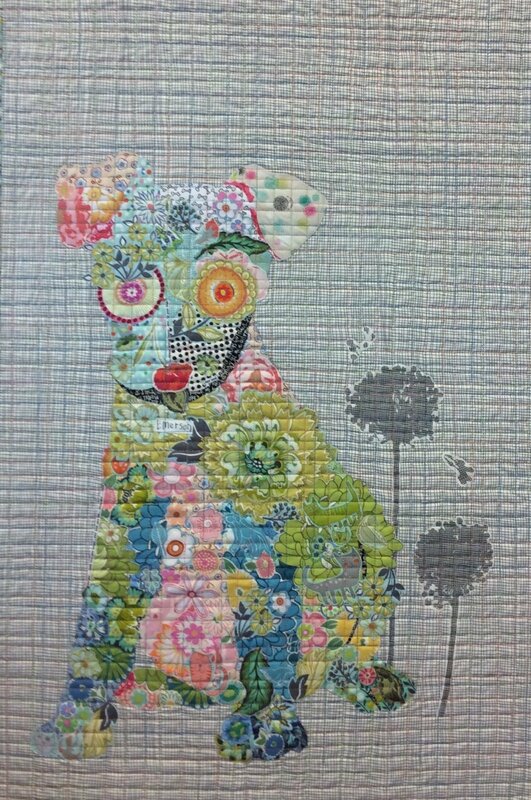 She will guide you through every step to complete your very own collage quilt or wall hanging using the Laura Heine technique and patterns. The first class is a planning meeting and the second class is the workshop. ** Lynn has graciously given us TWO dates and times for you to choose from. One in March AND one in May!